A few weeks ago, I mentioned I was working with a publisher to set up an imprint that would provide authors the benefits of both traditional and self-publishing. 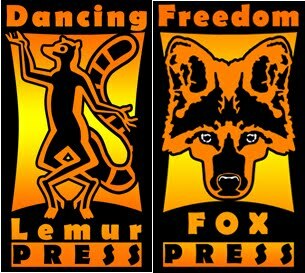 I’m happy to announce that Freedom Fox Press, a division of Dancing Lemur Press, LLC, is now open and accepting submissions. 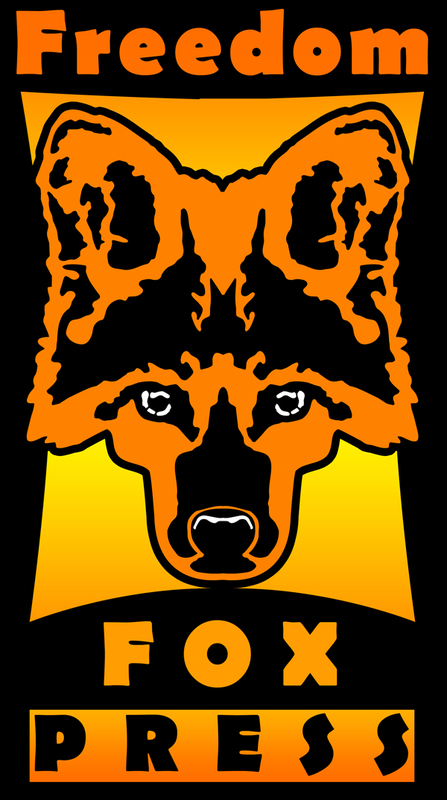 What are some of the terms, conditions, and benefits of Freedom Fox Press? • Royalties are based on net profit and the author receives 80% on print books and 90% on ebooks. If you can help spread the word through Twitter, Facebook, blogging, Pinterest, etc., I’d be grateful. This is an incredible opportunity and hopefully the beginning of a new model of publisher. Alex and the The Insecure Writer’s Support Group admins are happy to announce that we have our own t-shirt now, courtesy of Jeremy Hawkins. You can order your copy HERE. 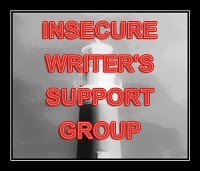 I am posting at the The Insecure Writer’s Support Group with a list of self-publishing resources for writers. Today I welcome author Chrys Fey on her Witch of Death tour. 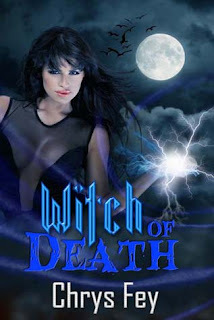 In honor of my newest short story, Witch of Death, I am sharing a list of things witches do for fun. This list is meant to be fun, although some witches probably do several things on the list. 2. Ask leprechauns for luck. 3. Jump around the house on a broomstick. 4. Tell their nieces and nephews they’ll turn them into toads if they’re bad. 6. Mediate on the beach. 8. Watch a marathon of Charmed. 9. Leave sparkly things in the garden for fairies. 10. Go to animal shelters and play with all of the black cats. 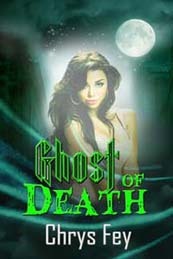 I was delighted with all the interest in the publishing imprint I mentioned last week that I was working with. 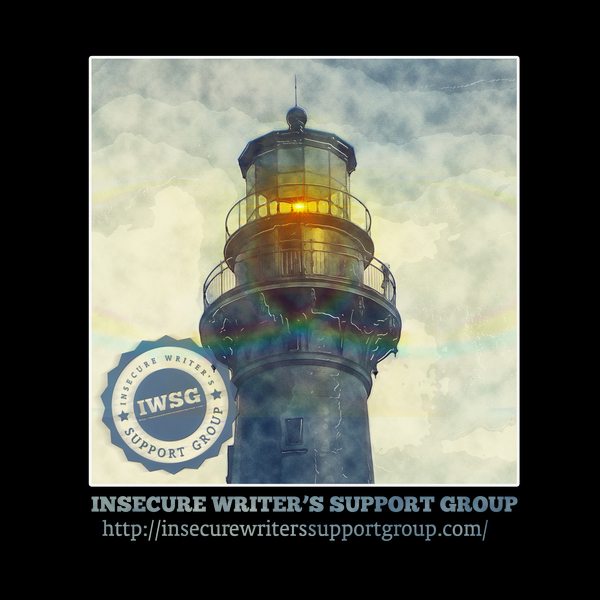 For those who missed it, this new imprint will be designed to work with authors who want the perks of self-publishing (more control, higher royalties) but with the benefits of traditional publishing (pre-publication reviews, wider distribution, publisher clout, and no author expenses.) It will launch this summer - if you want to be the first to get information, email me or leave a comment. Imprint - A publishing company might have multiple imprints, often with different names but still falling under the parent company, each of which focuses on a specific genre or reader demographic. CIP - Stands for Catalog in Publication. This information is prepared by either the Library of Congress or a trained CIP block designer and assists with cataloging books for libraries. Located at the bottom of the copyright page, it includes the Library of Congress Control Number (LCCN) or PNC number. ISBN - Stands for International Standard Book Number. This identification code is assigned to each unique format of a book (hardback, paperback, ebook) and is located on the back of the book, usually in the bar code. ISBNs can only be purchased from R.R. Bowker and cannot be transferred. The person or company who purchases the ISBNs is forever the one on record as the publisher. POD - Stands for Print on Demand and refers to digital printing. 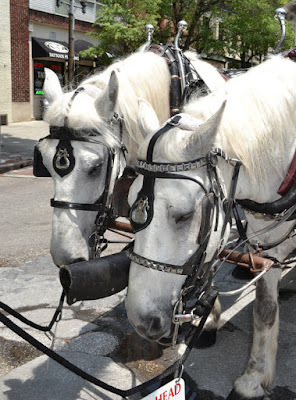 (The other form of printing is offset which is done with printing plates and presses.) POD printers are not to be confused with POD publishers. BISAC - Stands for Book Industry Standards and Communications. They set the standards for genre classification of books through subject headings in the USA. In the UK, it is the Book Industry Communication who performs this task. Form more terms, see either Glossary of Book Publishing Terms or The Glossary of Book Trade. Do you feel smarter already? Writing hasn’t been a big thing for me lately. 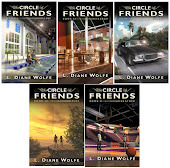 I still have several novelette length stories waiting for editing, plus I’ve been editing some older works. I have been busy with my seminars, which I love. I’m even working with a NC college to offer my seminars as interactive day-long workshops. That will require a lot of planning this summer, but doing them will be a lot of fun. The imprint will launch this summer. If anyone is interested in being the first to receive information about this imprint, email me or leave a comment.